ONAWAY, MI March 19, 2015– The Michigan AFL-CIO Community Services School– a long-standing program in the labor community and co-sponsored by the Michigan Association of United Ways– is now entering its 64th year. The week-long program is held in Onaway, Michigan at the Walter & May Reuther UAW Family Education Center (Black Lake Conference Center). 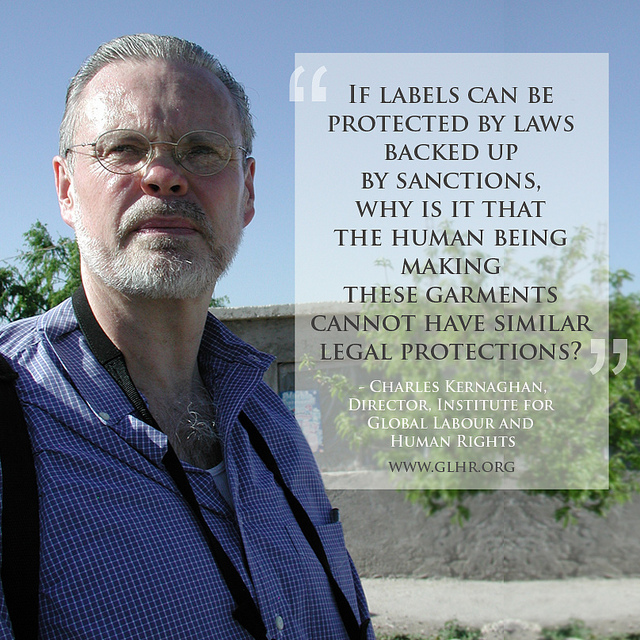 The keynote speaker for this year’s program will be Charles Kernaghan, director of the Institute for Global Labour and Human Rights. The 2015 session will be Monday, May 11 to Friday, May 15. The training program offers labor activists the opportunity to hear vibrant speakers, attend several workshops that meld United Way themes and the labor community, as well as participate in several service projects that benefit the community of Onaway. The registration fee of $495 covers lodging, meals and all classroom materials. To receive the early registration fee please register by April 10, 2015. Registrations received after April 10 are subject to an additional $50 late registration fee. Click here to register for the training online. This entry was posted on March 19, 2015 by WMALC in Michigan labor news and tagged Onaway, UAW, United Way.